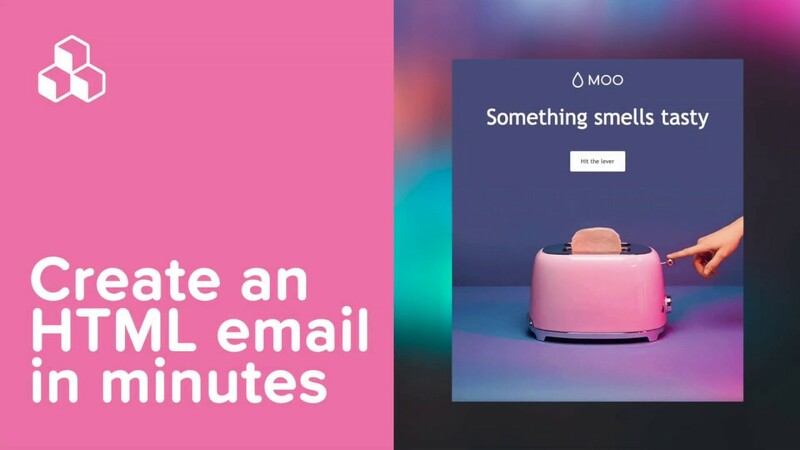 Using anchor links in email? Go Pro! Have you ever wanted to add an HTML anchor link in your email campaign? 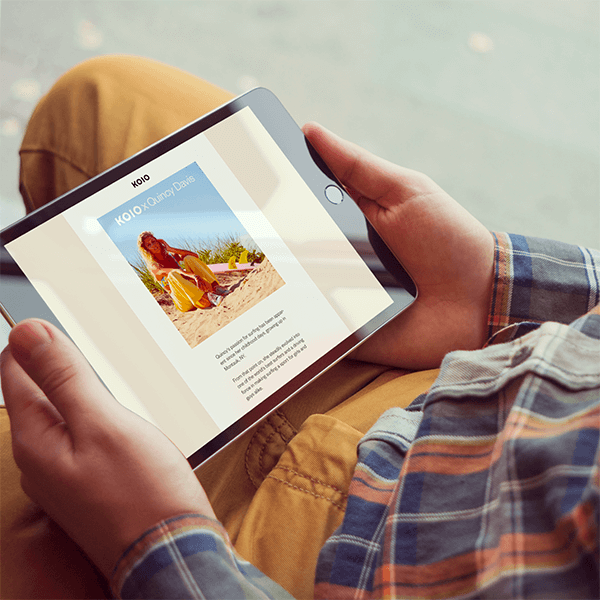 Anchor links in email are incredibly useful for newsletters that are long and content-rich. They give your subscribers a chance to quickly scroll down and directly skip to where they want to read. There is broad email client support, although not 100% (see email client support for anchor links). 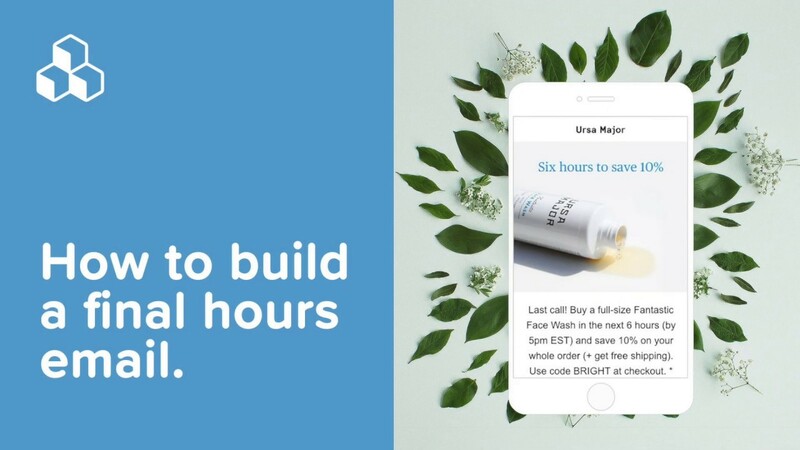 Here’s a quick example from Mobile Marketing Watch, which uses anchor links at the top of their daily newsletter so readers can use a table of contents to quickly navigate to each section. Good news! 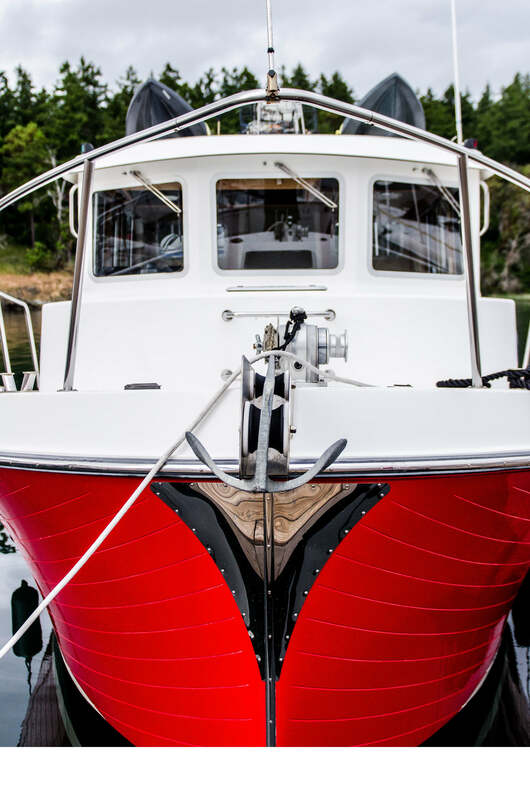 Adding an anchor link in your email campaign is easier than you think. 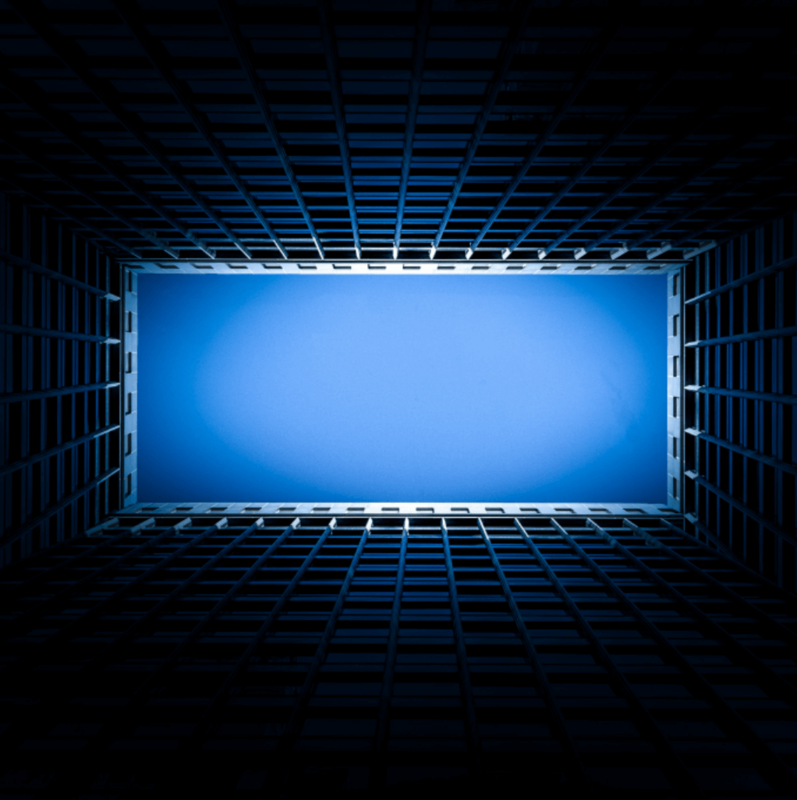 All you need is a basic know-how of the HTML link structure of your anchor links. As we’ll see, an anchor link is made up of two parts: the URL link and the actual anchor tag that the link is “jumping” to in your email. 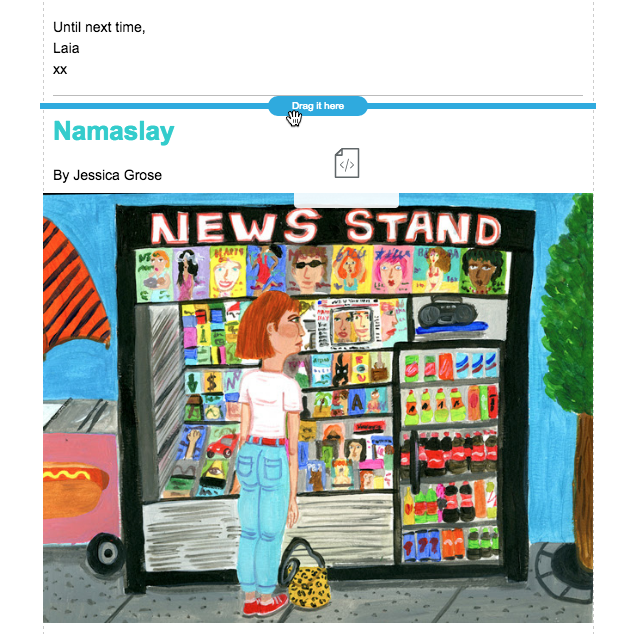 Each color corresponds with the author’s story, so if a reader wants to read Kaitlyn Greenidge‘s story first, for example, tapping her name (the orange anchor link) takes the reader directly to her story section (where the title, “I Love Betty,” is also in orange). Click here to see the entire newsletter (trimmed because of its length). 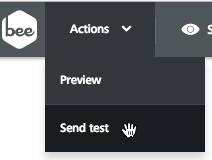 Now that you’re familiar with the concept of anchor links in emails, let’s you walk through how to add them in the BEE editor. Follow along and open the free, online BEE editor. 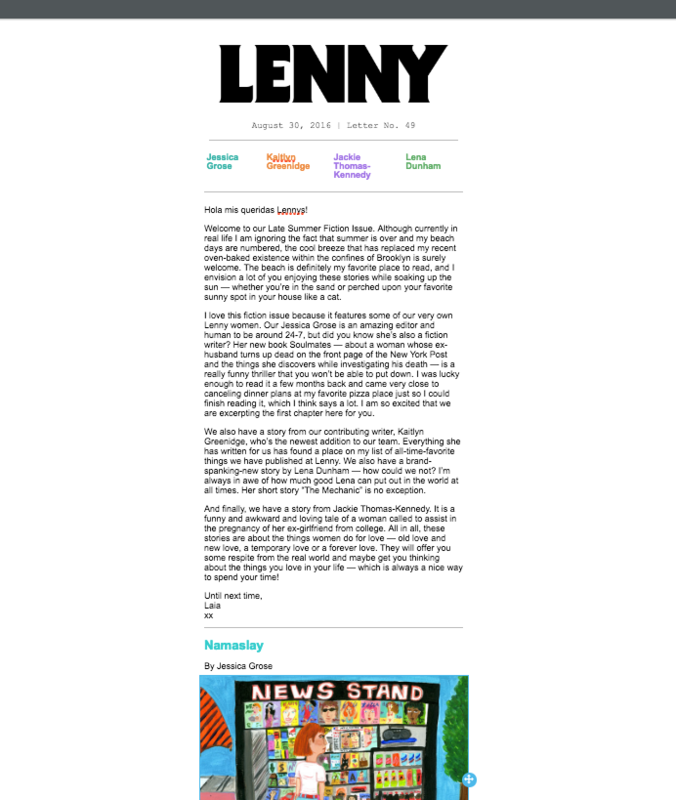 To start, we’ll recreate the Lenny email in BEE. The header is simple: using a basic one-column design, drag in the Lenny image and add the text (in Courier) beneath it. Next, drag in a four-column structure to arrange the top anchors. 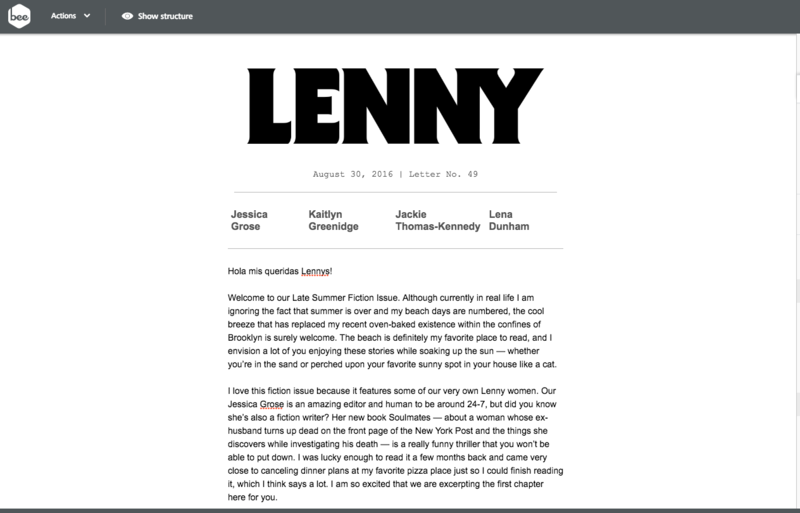 Continue to add text and images to recreate the header, intro, and first story. After formatting the color of the text, get ready to add the links. Now it’s time to name and position the first anchor in the correct section of the email. 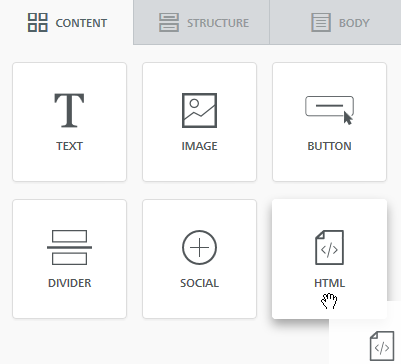 For this step, we’ll be using the custom HTML content block in BEE from the Content menu to add our anchor (i.e. think of it as your bookmark). The name in quotes (“grose”) can be whatever you want, but keep it simple and easy to remember (ideally one word) as this is the keyword that you will use when linking to this anchor tag. 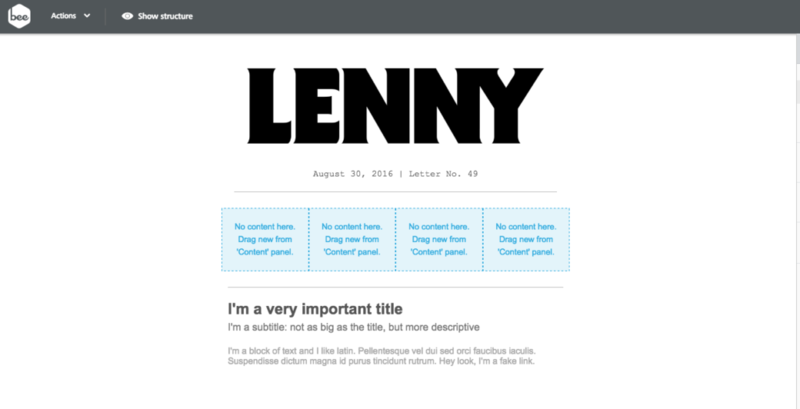 Now that the anchor’s position has been specified, the text in the header needs to be linked to it. 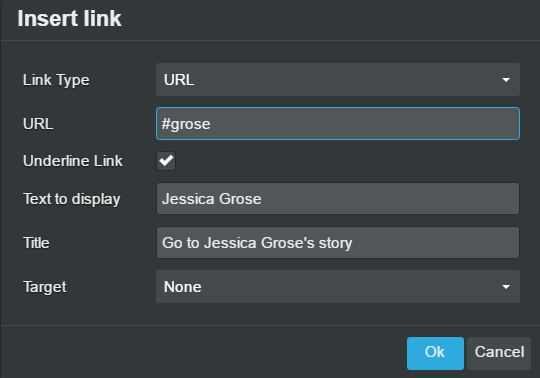 Simply select “Jessica Grose” and choose the Insert Link selection in the toolbar. In the menu, link to the anchor by entering #grose in the URL field. For the link to work, it’s important to include the hashtag (#) before the name, and make sure the name matches the one you chose earlier. And, of course, the shorter and simpler the name, the easier it’ll be to remember! Now, you have created the two parts of your anchor links: the anchor text and the link pointing to it. 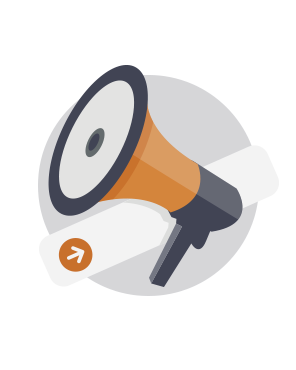 Clone icon: duplicate that HTML content block, then copy it and drag it to the next section. Then, simply update the name contained within the quotes, and link the text at the top to the new anchors you have created. Voilà! And that’s it. It works! More research to come. You can add to this table by posting a comment below. Have you tried adding anchor links in your emails to create a table of contents? 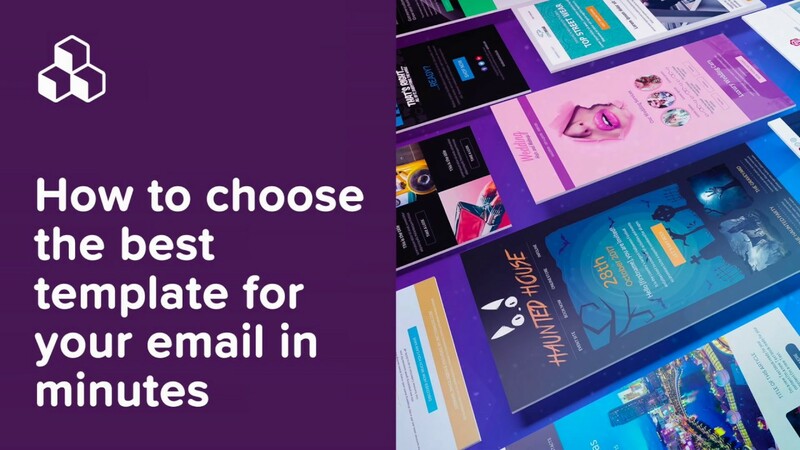 Email client support issues set aside, adding anchor links to your email can be a pretty effective and simple design tactic to help your subscribers scroll and read your content! 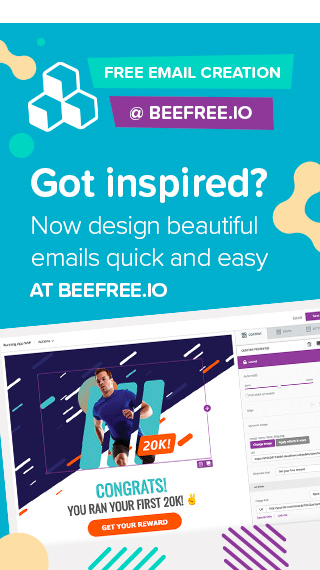 Sign-up for a BEE Pro free trial and follow the instructions in the workshop above to see how easy it is to get this done.